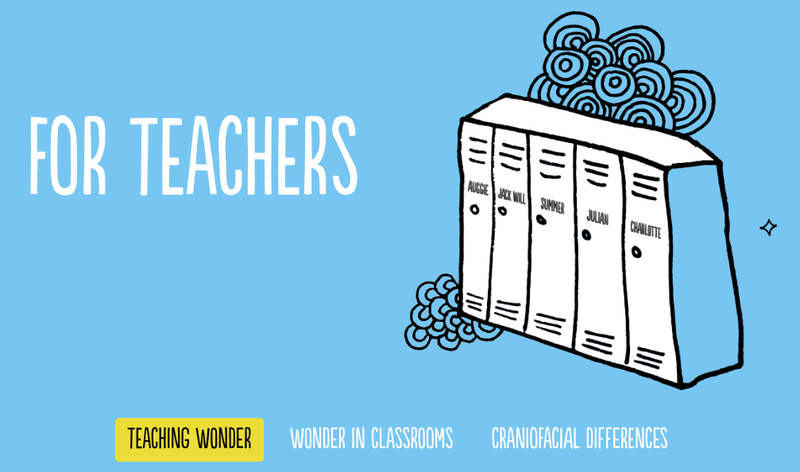 This term our Yr 8 classes will have the pleasure of reading Wonder by RJ Palacio. 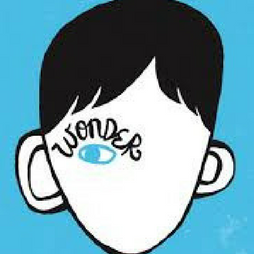 Wonder is a story about Auggie, a ten year old boy who has been born with a craniofacial difference. He has been home-schooled while undergoing numerous surgeries but it is now time to go to school. He starts Yr 5 and the book takes us on his journey from his first day at school to the last one for the year. This book is literally a wonder to read! The story of Auggie and his navigation of his first year at school is an inspiring one. It’s both sad and affirming and raises some pretty complex questions about perseverance, bullying, love, fate, resilience, coping with adversity and support. Read it and see what you think. You won’t be the same person having read it. We’ve collected some resources below to support our students with this unit of study. Join the Choose Kind community by visiting the Tumblr site and find out more about the novel and the affect it has on its readers. 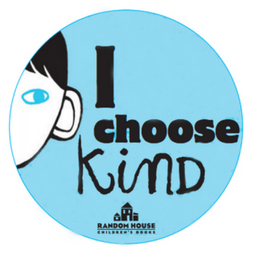 Listen to author R.J Palacio talk about her debut novel and the Choose Kind campaign. She reminds us that everyone has the power to change someone’s life with a kind word or gesture. Download the Daily Wonder App, a free daily affirmation app that provides a precept for each day of the year celebrating goodness and strength. 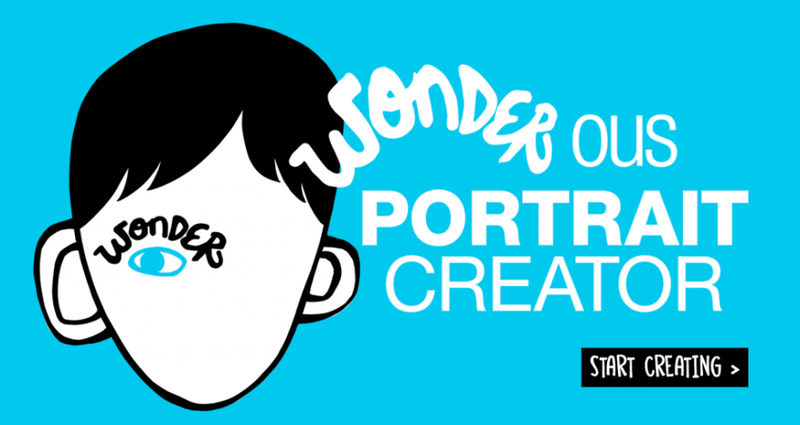 Customise your very own Wonder avatar. Your image will be paired with a random precept.